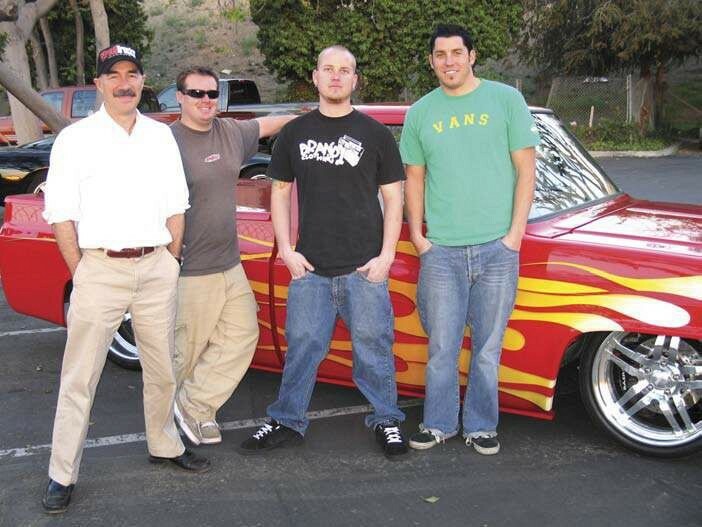 “Street Trucks” has catered to you, the full throttle custom truck enthusiast who lives and breathes our hobby in the trucks you build, show, drive and enjoy with your family and friends. What’s the secret to our success? The quality of our content and imagery sets us apart from the competition. The editors who have run and contributed to ST over the years are all as passionate and invested in the custom truck scene as the dedicated fans who read our words month in and month out. In celebration of this milestone achievement of 20 years, we sat down with a few of ST’s original editors to get their take on how the book took shape and what has contributed to its success over two full decades. 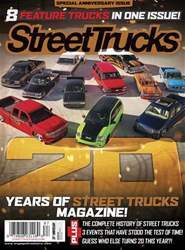 So grip onto that billet steering wheel and look out over that candy lamed hood as we take a trip back in time to the early days of “Street Trucks” magazine.